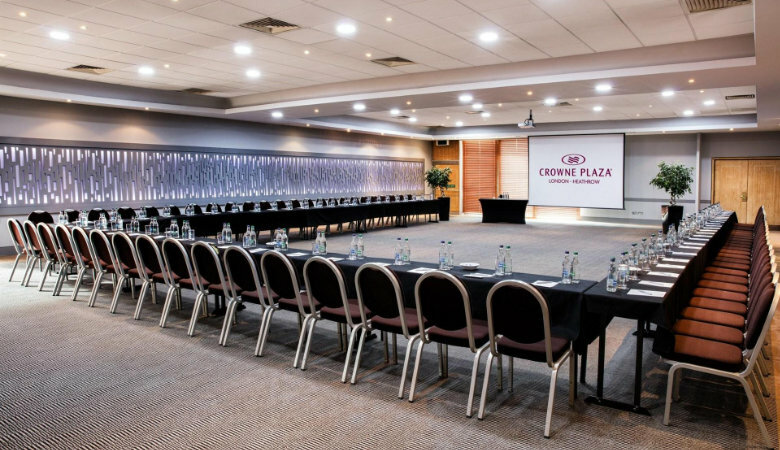 Located just of the M4, just a 15-minute drive or 20 minutes by train into central London, the Crown Plaza London Heathrow is a convenient airport hotel with a range of modern meeting and event facilities. The hotel has 21 fully equipped meeting rooms, flooded with natural daylight from floor-to-ceiling windows and accommodating up to 200 delegates. Meeting & event guests can utilise the separate entrance and foyer with access to interactive breakout areas, which can be personalised or branded to their requirements. 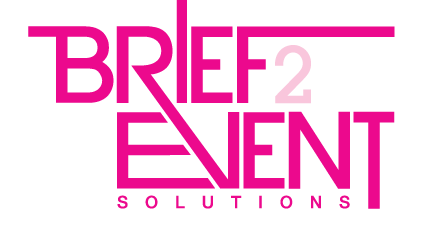 At Crowne Plaza London Heathrow, the events team are specifically trained and accredited in Pharmaceutical, Healthcare and Automotive event requirements maintaining privacy and security. Residential events benefit from 465 Large modern bedrooms with premium bedding and access to the hotel’s state of the art Sprit Health club with Heathrow’s largest swimming pool and Club Lounge for executive guests. In addition, the hotel has 700 on site car parking spaces and complimentary WiFi. ← A case of Prosecco on us!